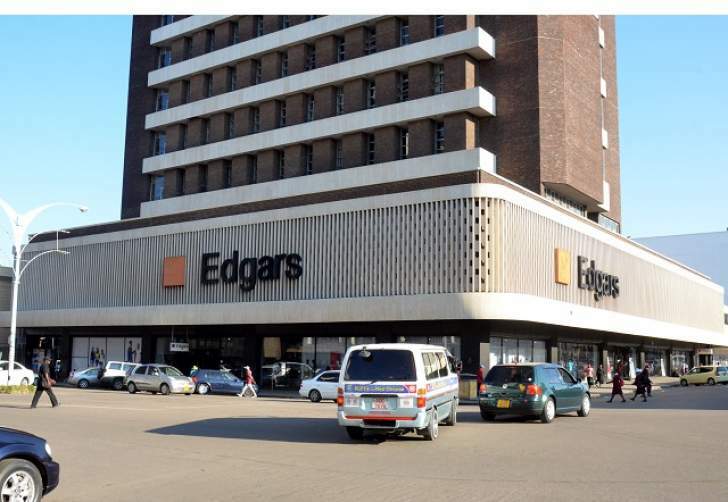 The clothing retail giant Edgars Stores Zimbabwe, has stepped up to the plate and unveiled its recently revamped and new look store - situated at the corner of Jason Moyo and 8th Street in Bulawayo. This branch has gone through a radical overhaul in a bid to create the ultimate shopping experience in a more inspiring environment with improved core infrastructure and better instore navigation. The revamped store is due to open its doors to the public tomorrow- Friday 19 October 2018. The revamp comes at a time when we are navigating a constantly evolving retail landscape. The current revamp is not only exciting but also happens to be the only major facelift the store in particular has had, since the turn of the millennium. The store was last refurbished in 1997. This Southern Region flagship branch will set the tone for things to follow in other stores. The store is spread across 3,020 m2 of retail floor space and is currently the biggest store in the Edgars group. This allows for ample space to carry a wide assortment of merchandise and cater to different customer needs. Speaking to the Edgars Group Marketing Executive - Ms Rumbie Dzimba, "We have realised that it is important to ensure that we are aligned with our customers by being customer centric and approaching this from a 360 degree aspect. Hence we will be offering a good range of merchandise assortments of our private label brands, namely Signature, D66, Charter Club, Kelso, Merien Hall, Penny C, New Wave, Free 2 BU among others. Our aim is to breed red, hot confidence in all who choose to express themselves in true Edgars style. As a brand we keep reinventing ourselves, which in turn helps in increasing footfall. The revamp is infused with new design, not only to make customers feel intrigued, but to also ensure customers enjoy the shopping space and easily locate items they are looking for. Known for the positive values we embody, we want to infuse the same into the fresh designs in our new store format which has seen the change in aesthetics of one of our key departments - Beauty and Body Care. The fashion giant chain credits the key to its survival and more importantly, its success over the decades, to delivering value and quality to its customers. With over 70 years of existence, Edgars Stores has acquired a large physical store footprint boasting 26 stores countrywide.